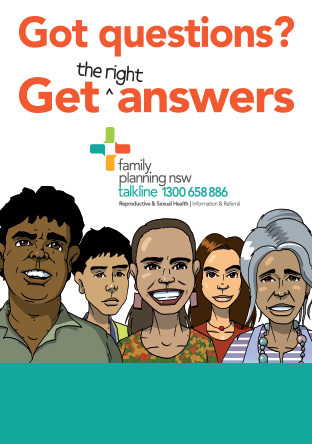 Family Planning NSW provide specialist training in the area of reproductive and sexual health, as well as workplace-based training and community education workshops and programs. We are a Registered Training Organisation (RTO) authorised by the Australian Skills Quality Authority (ASQA) to provide nationally accredited courses under the Australian Qualifications Framework. Courses for teachers, doctors, nurses, midwives may also be approved for professional development points or hours. Please see individual course descriptions for details.